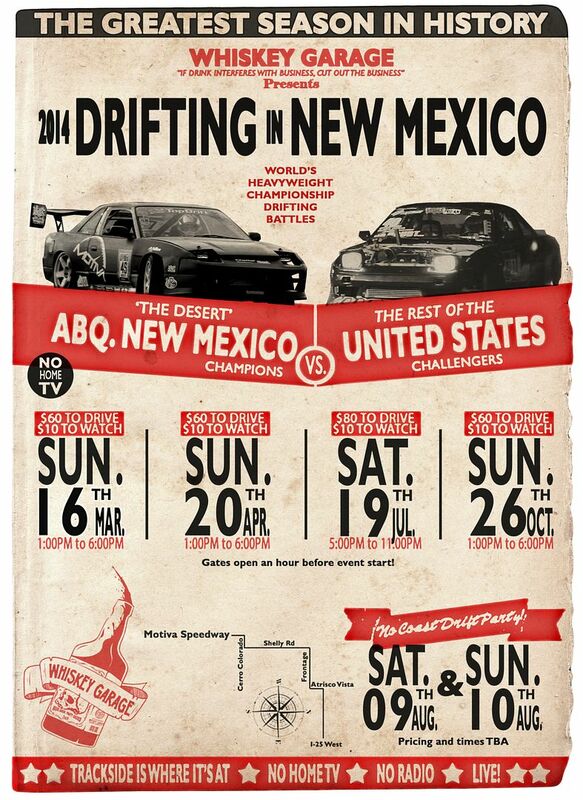 Dan Brockett: 2014 New Mexico Drift Schedule! 2014 New Mexico Drift Schedule! 19 July Cancelled and replaced with 24 May.